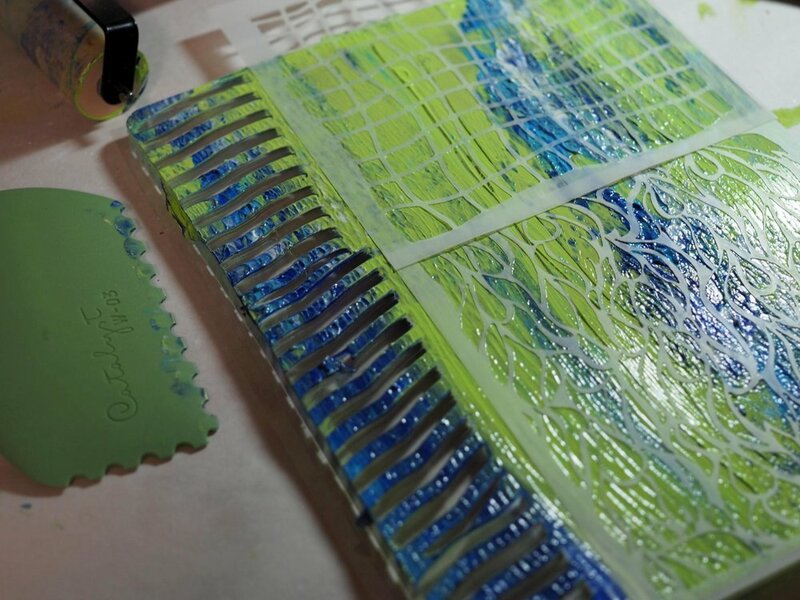 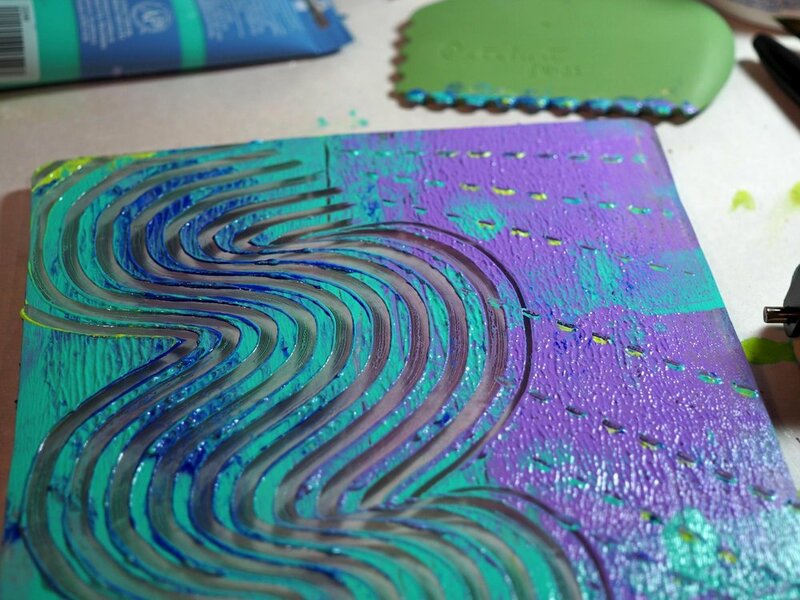 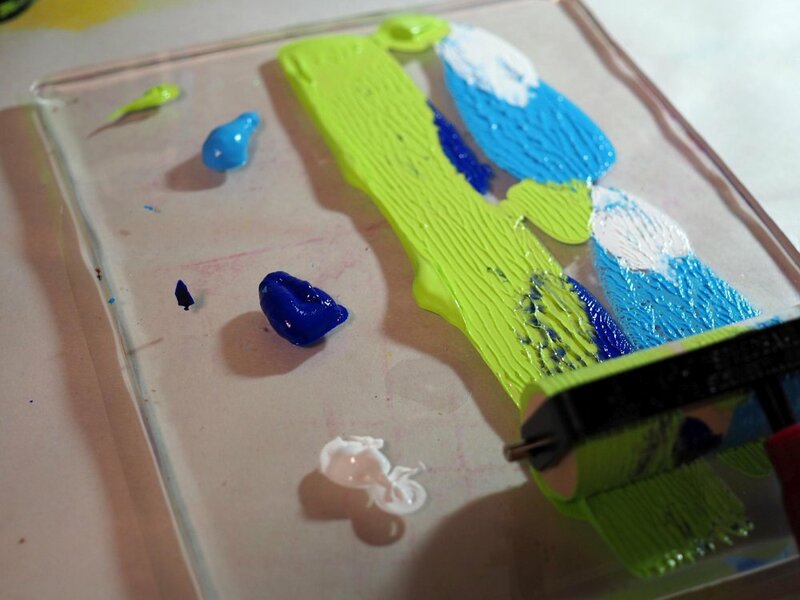 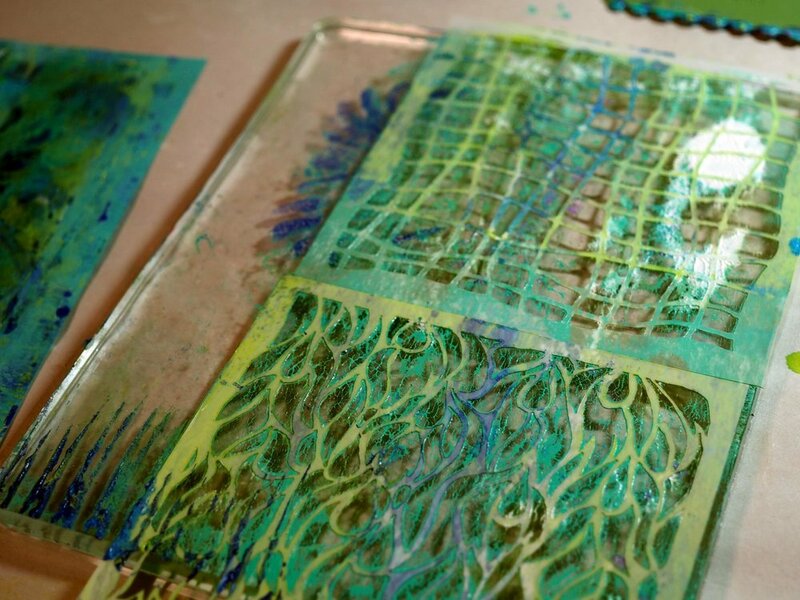 Gelli Prints are a wonderful way of monoprinting without a press! 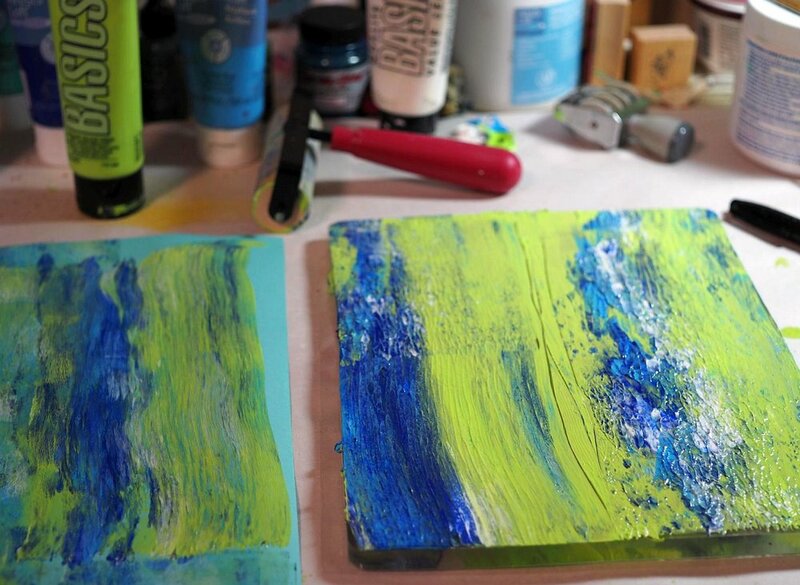 You can go any direction you want and be as creative as you like. 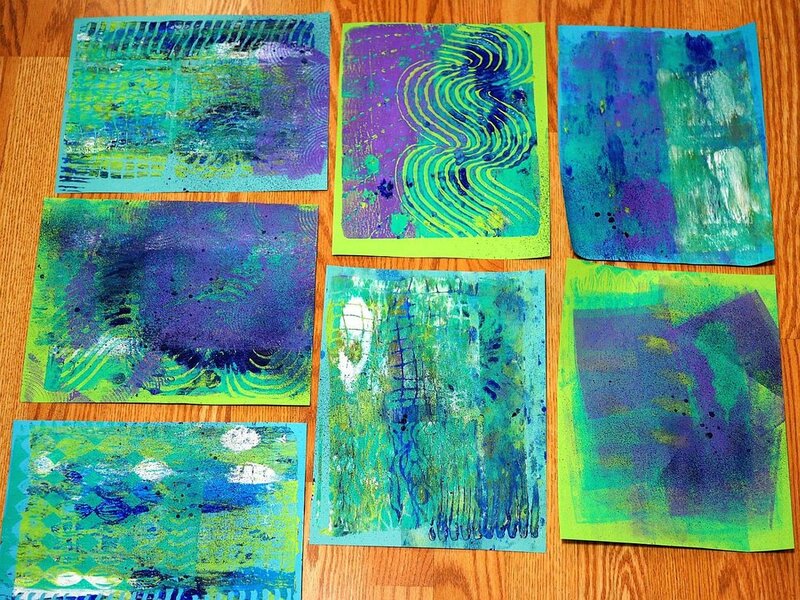 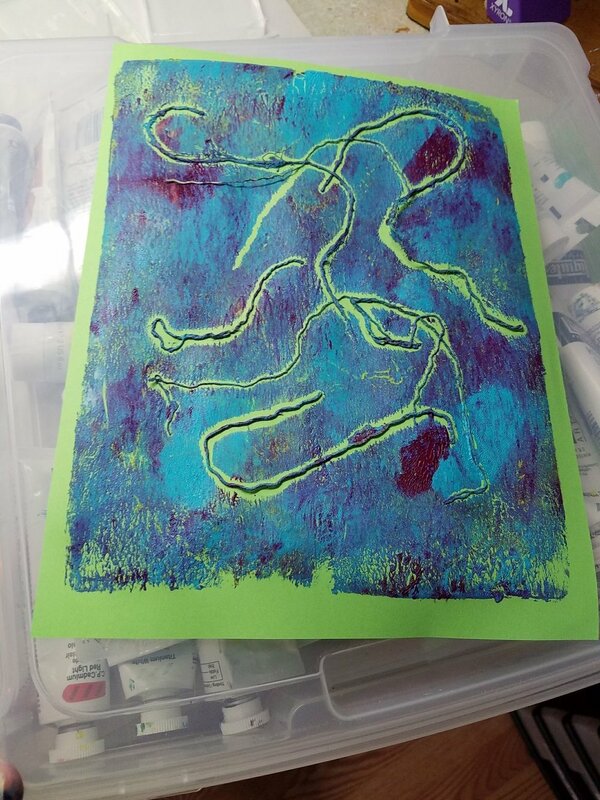 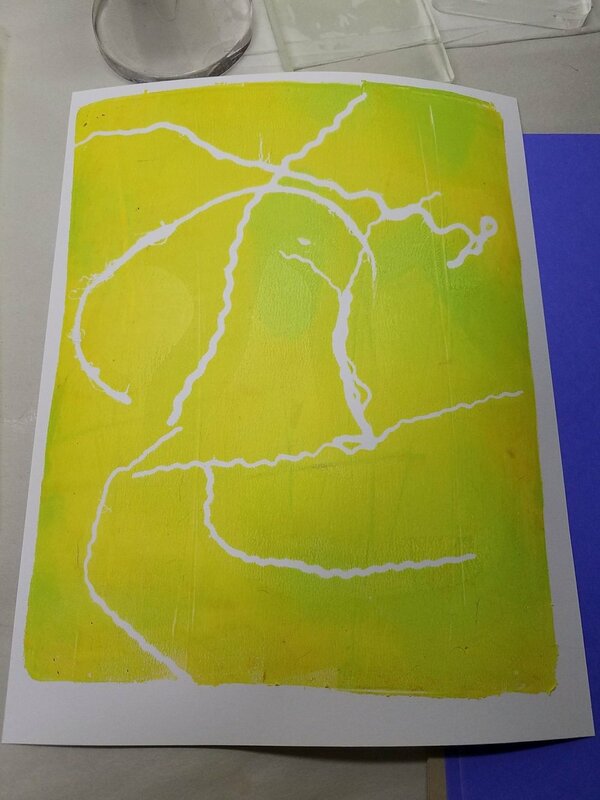 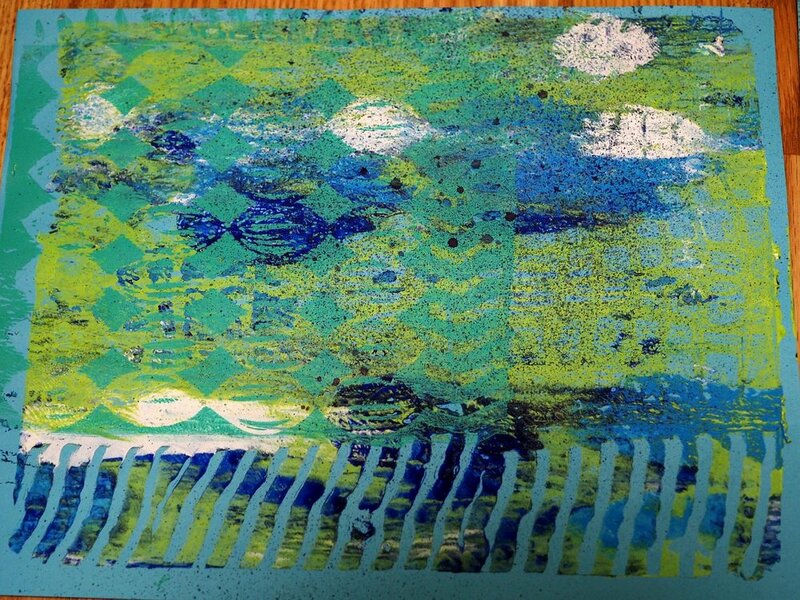 Below is a Gallery of Gelli prints I've done. 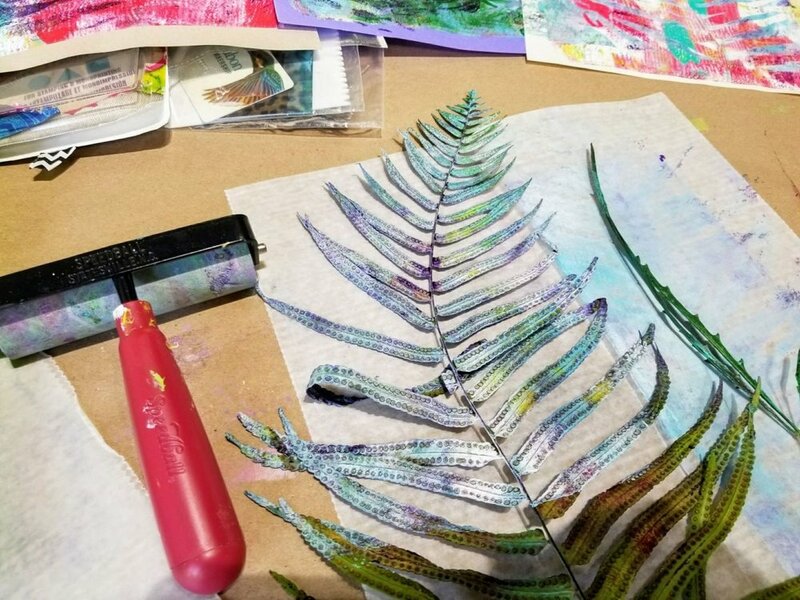 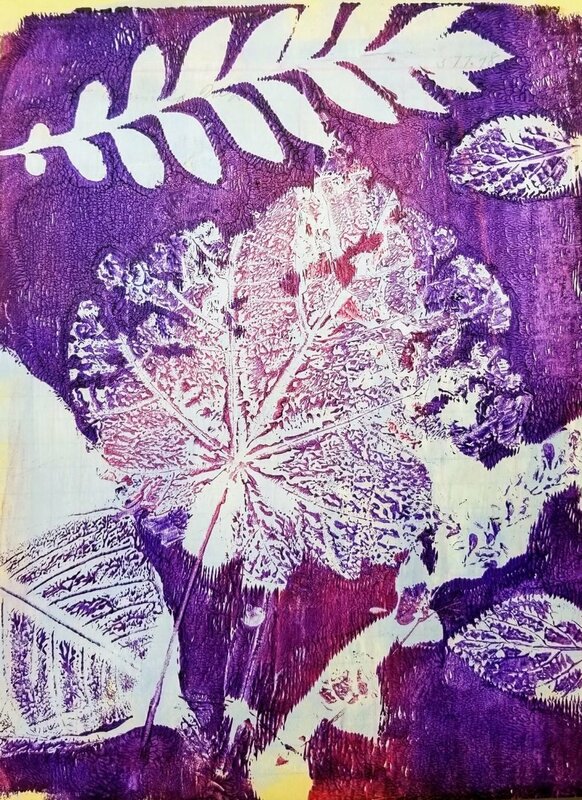 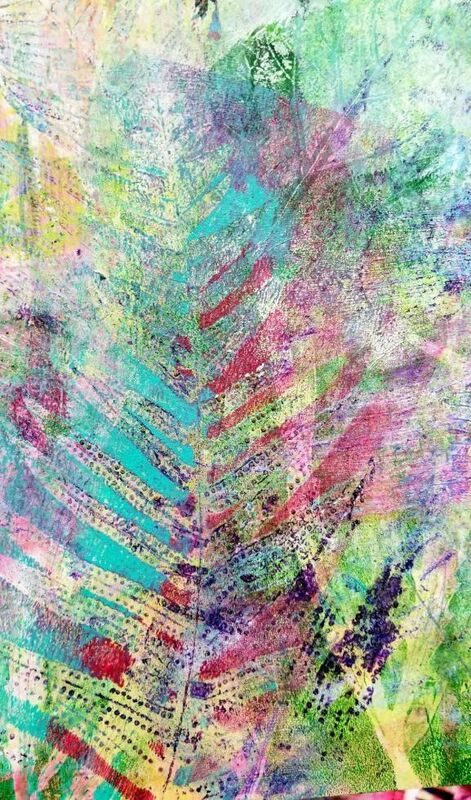 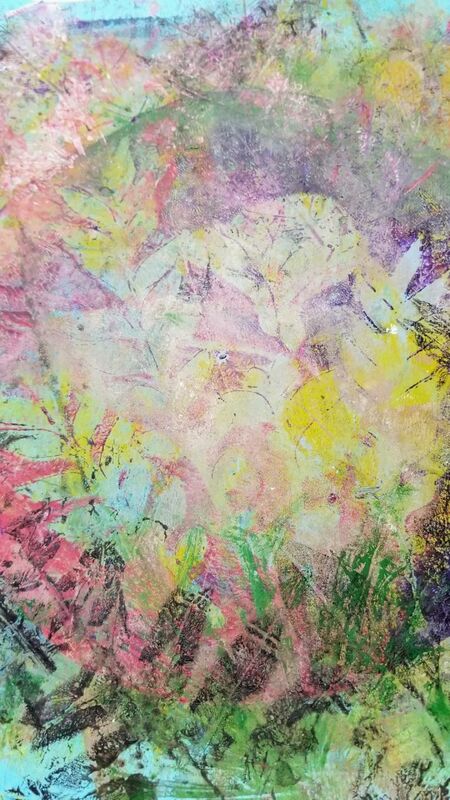 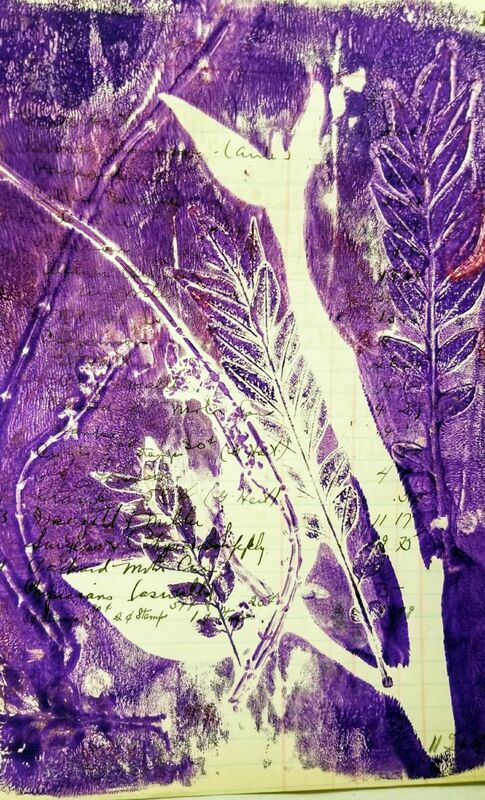 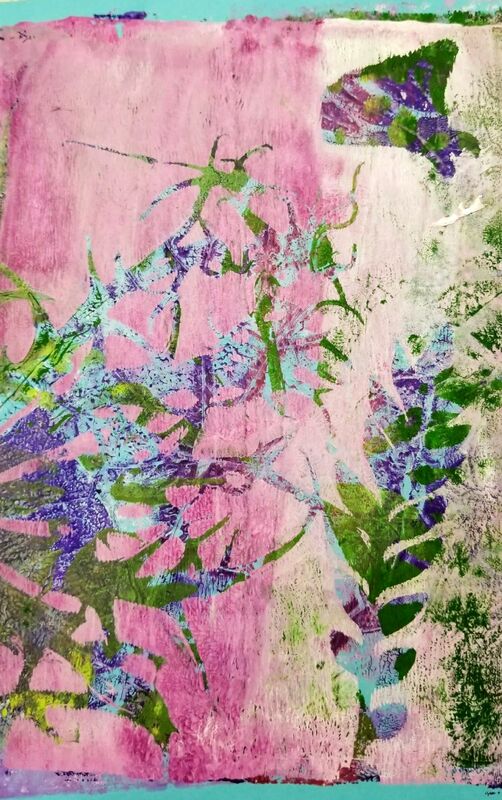 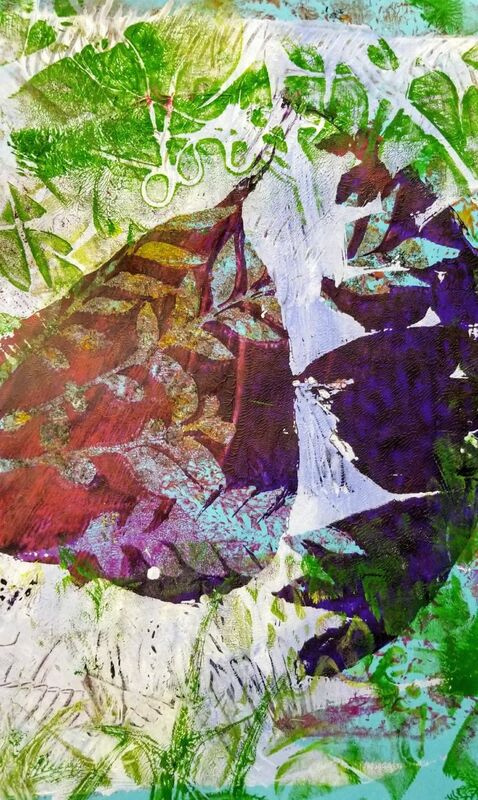 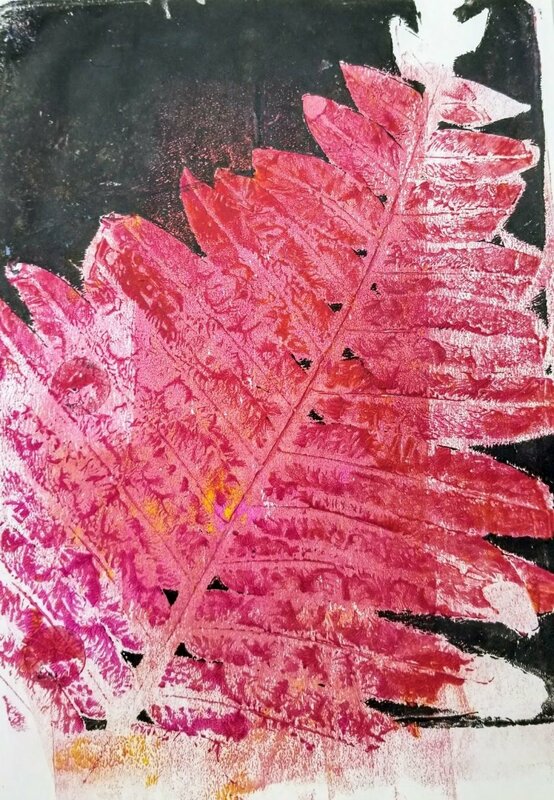 The Nature Prints with the Gelli Plate are a result of classes with JoAnn Campisi at Selby Gardens this year! 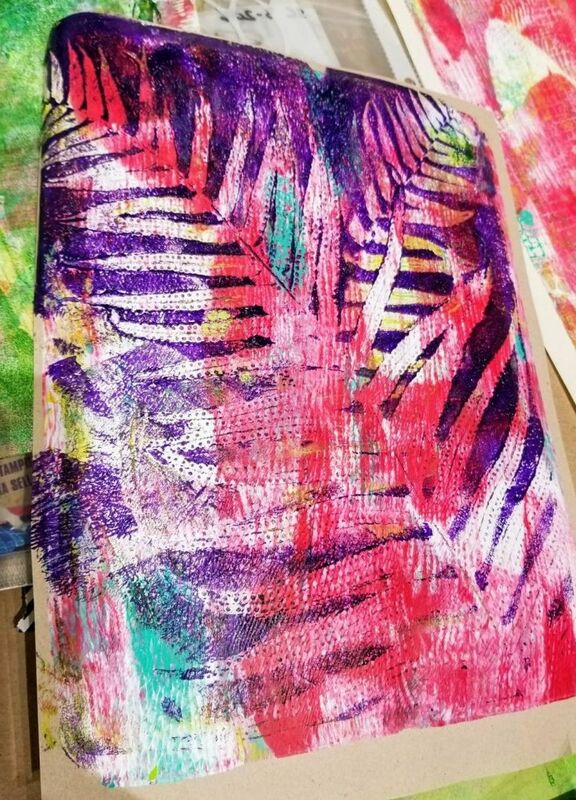 You can click on one photo & scroll through easily with the side arrows.